Anyone here had a play with one of these? I'm thinking we'll have to have one in Aus on the back of the car in case it breaks down. That's my excuse for my midlife crisis buy and I'm sticking to it. umm, No mate. 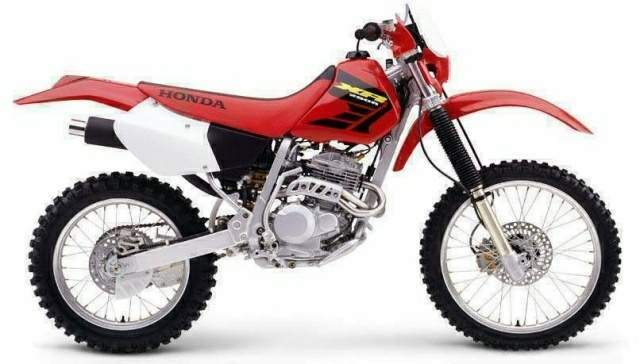 Buy a mountain bike or a cr 125. I cant see a bike built to a budget like that being worth the hassle. i reckon thats as useless as an off road go ped. When I read the OP for some reason the voice in my head put on a northern accent. When you say breakdowns, are we talking breakdowns on a major highway or breakdowns out in the bush 300 miles away from tarmac? If the latter then I'd guess you'd might be better spending your money on a good satellite phone or an EPIRB. If your car breaks down because the suspension has failed due to the weight of a small motorbike strapped on the back or if you run out of fuel halfway back to civilisation (or at least the nearest pub) then you've not really solved the problem. You might get a more knowledgeable answer at Explore Oz. As a mid life crisis lifestyle accessory it doesn't look bad mind you. I reckon one of these and a camper van would be a better way to go though. I'm a bit taller than 4'8"! I think we'll be in the bush a fair bit and potentially a fair way away from decent roads at times. The reason I thought it'd be good is mainly the weight, the CR125 is about twice as heavy, and this will probably be living on the back of a Landcruiser most of the time, and given the distances, I'd like to try to reduce fuel costs to a minimum. Tyler, what's your reasoning for not thinking this is a reasonable buy? I really wouldn't bother with that thing. Disappointment guaranteed. 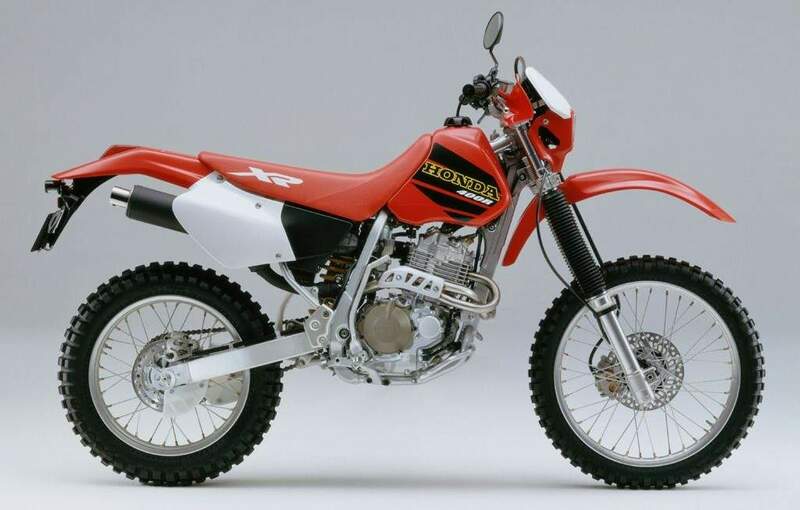 Look around for an XR250R or XR400R (the XR650R is too much for the novice rider). One's just about possible to chuck over a fence, the other might need me to eat a lot of spinach. 57kgs is still a lot to chuck about in the wilds. Get a decent MTB or get a decent trailie. There's no inbetween matey. I'll call Tim, he's still in BKK. Reckon he'll say the Honda XR250R, popular in Aus if I recall. It is heavy to ride and you need to be 6'2" and 100KGs to really master it. They are a nightmare to start after flooding when hot. Trials is the best technical riding any one can do and buying into a brand like Beta, or GasGas will ensure spares and resale value. I recommend a 250 (a 300 is way too powerful) a 125 or 200 are great if you are light or are more concerned with storage. DYIV is about 6'4" and would handle the 400. The 250 would be the best bet I agree. 125's are for 17 year olds on 'L' plates. My personal choice would be three letters . . . K . . T . . M. But I don't know whether Aus has much KTM service. Many thanks for the extra 4 1/2 inches. Thanks, I'll have a look at these too. You're well over 6 foot. I'm pretty sure I'm not. It has been about two years and is testament to my failing memory. Do some stretching or something. Ludicrously short. Agree KATOOM!!!!!!!!! is the way forward but, the service interval is short and there are not for begginers. and they are not light (compared to trials) Still brilliant!!!!!!!!!!!!!!!!! But yes a 250 is a great bike to start. IMO The biggest mistake riders make moving from road to dirt is buying a 450 or 650 and not being able to handle a bike that can ride at well over 60MPH across a ploughed field. Dirt riding is much more fun an skill intence than carving a few mountain passes on a fireblade. Doesn't look like a big tank on it - how that going to help you if you get stuck a couple hunner miles from anywhere?